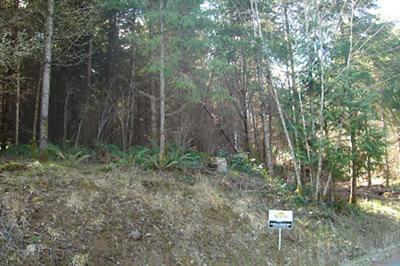 Partially cleared 5 acre building parcel. Gated neighborhood of paved roads, convenants & restrictions with the feel of a wooded, reclusive retreat in the country. Within minutes to the city of Tenino & 20 minutes to the I-5 corridor. School mitigation fee upon requesting of building permit. Great northern territorial views. Building site 500 feet above sea level.